2010/2011 Yearbooks and 2011 Graduation DVD's are available for $5 each. Please contact Ms. Horton in the office is you are interested in purchasing any of these items. 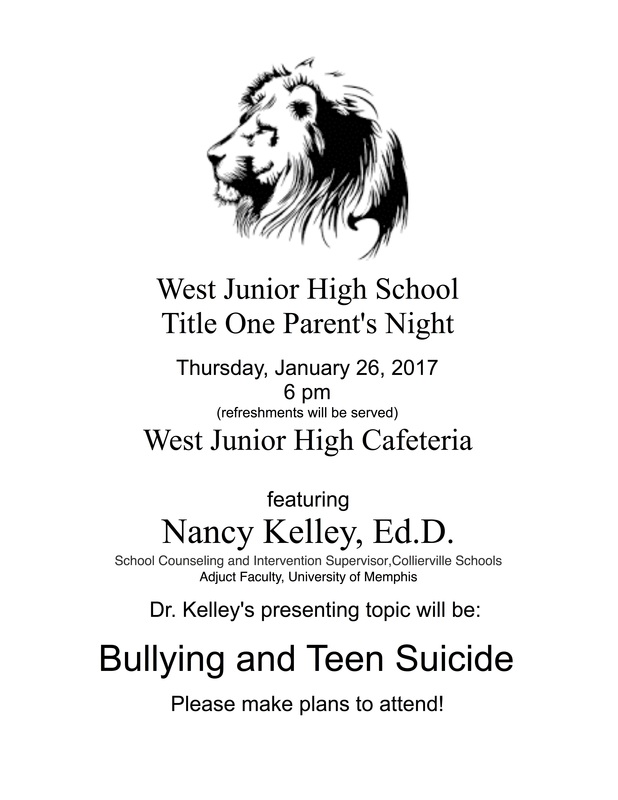 Dr. Nancy Kelley will be sharing about "Bullying and Teen Suicide"
Lions say NO to DRUGS!